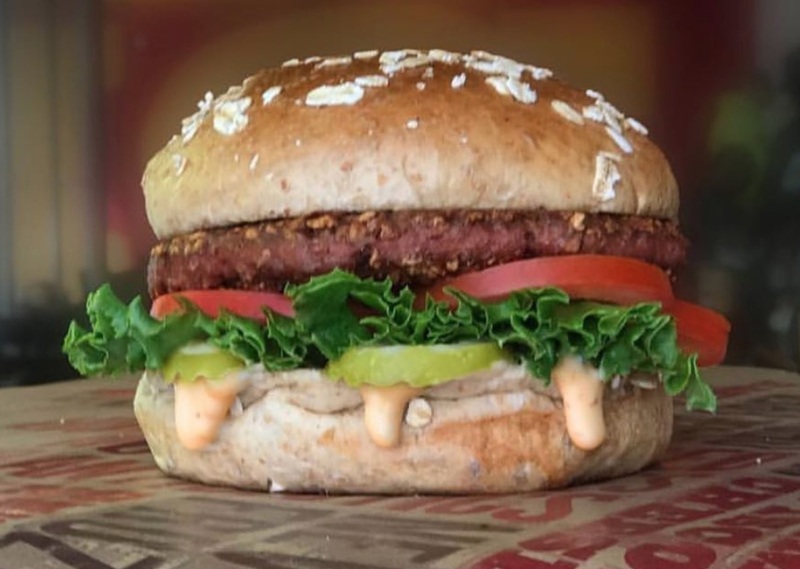 A vegan burger - featuring the Beyond Meat brand patty - has proven hugely popular at a Hong Kong burger chain, contributing to the plant-based company's increasing sales in the area. Food blogger Bernice Chan of South China Morning Post recently visited The Butchers Club Burger to investigate the vegan dish's success. 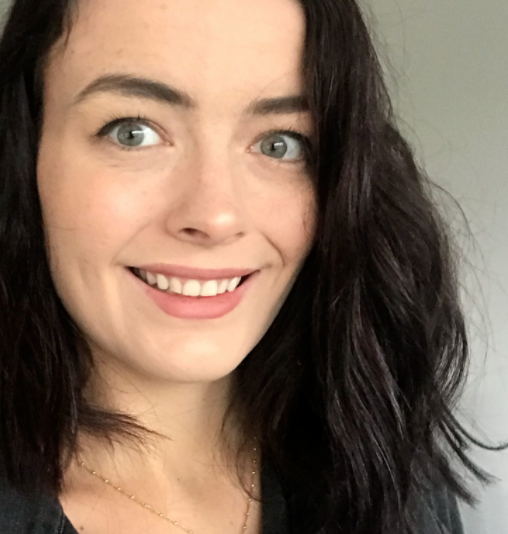 She sampled both vegan and non-vegan options, which she said were 'satisfying in different ways'. The existing plant-based option, the Beyond Classic, accounts for 10 percent of the company's sales, leaving founder Johnathan Glover eager to release the next vegan menu item - the same burger sampled by Chan. The burger, called 'Beyond Wu-tang Style', includes vegan Sriracha, sweet potato tempura, cheese, kimchi, and mayo, and will be offered by the chain from March 1 until April 30. Glover says he's surprised by the growth of his clientele, noting increased traffic from vegans and vegetarians. He said: "We don’t have meat customers eating vegetarian burgers, but vegans and vegetarians coming in are a new market for us." 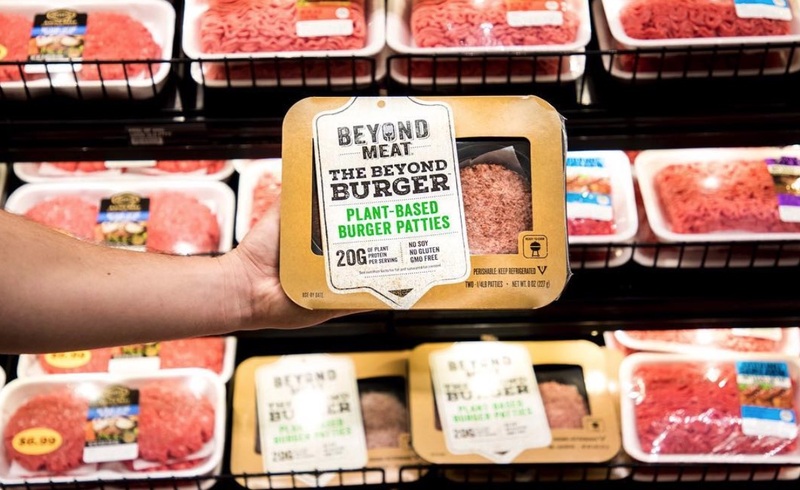 Beyond Meat is currently sold exclusively in the United States and Hong Kong - though the company has plans to bring the patty to the UK in coming months. Expansion into Hong Kong was reportedly brought on by shareholder David Yeung, who is also the co-founder of vegetarian and vegan grocery store Green Common, which has seven locations in the area. 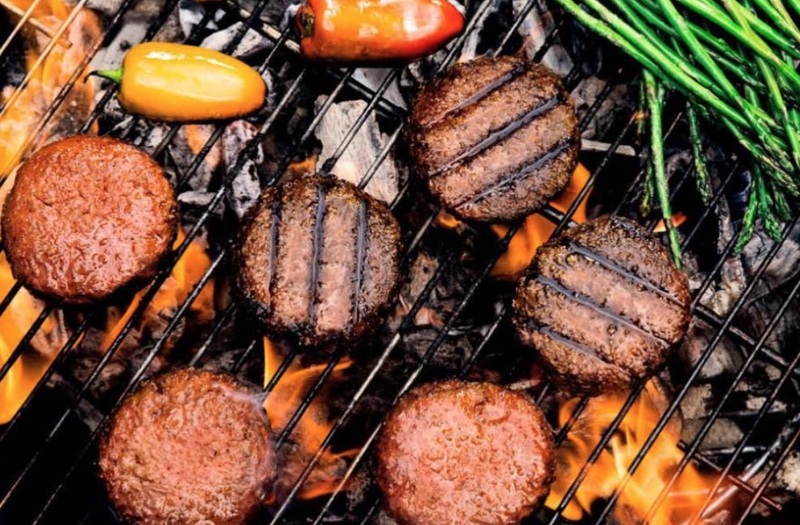 Company chairman Seth Goldman says sales of Beyond Meat products in Hong Kong have quadrupled in the last year, and that he wants to bring the products to other markets. Seeing the growth in demand for plant-based options, Goldman calls this an 'exciting' time in the food industry, noting two major trends he’s watched develop of late. "First is that consumers are moving away from highly processed food. The other is they are moving towards re-doing of food, like re-doing dairy." Goldman also said that Beyond Meat products - which include mock sausage, chicken, burgers, and ground beef - are designed to appeal to meat eaters. He said: "We want vegans and vegetarians to choose us, but we want to go mass market." This kind of thinking led Beyond Meat to accept funding from meat industry giant, Tyson Foods, helping to bring the products to the attention of consumers that might otherwise miss them. "We’ll always choose the opportunity to bring this to scale versus making it relevant only to the purists. It may not be a diplomatic answer, but that is how we think about it."